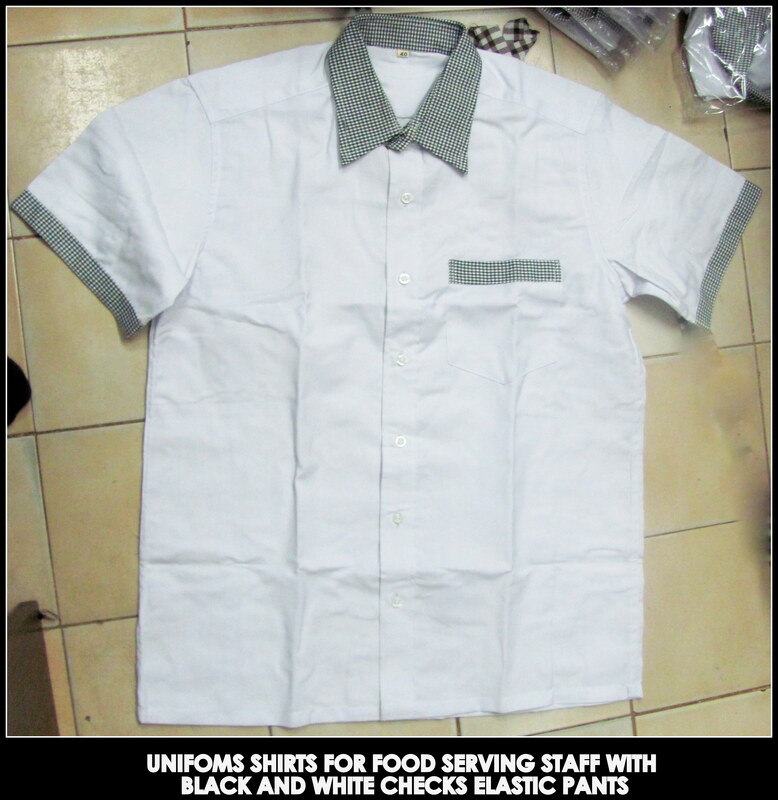 Catering uniforms for food serving staffs in Chennai !! 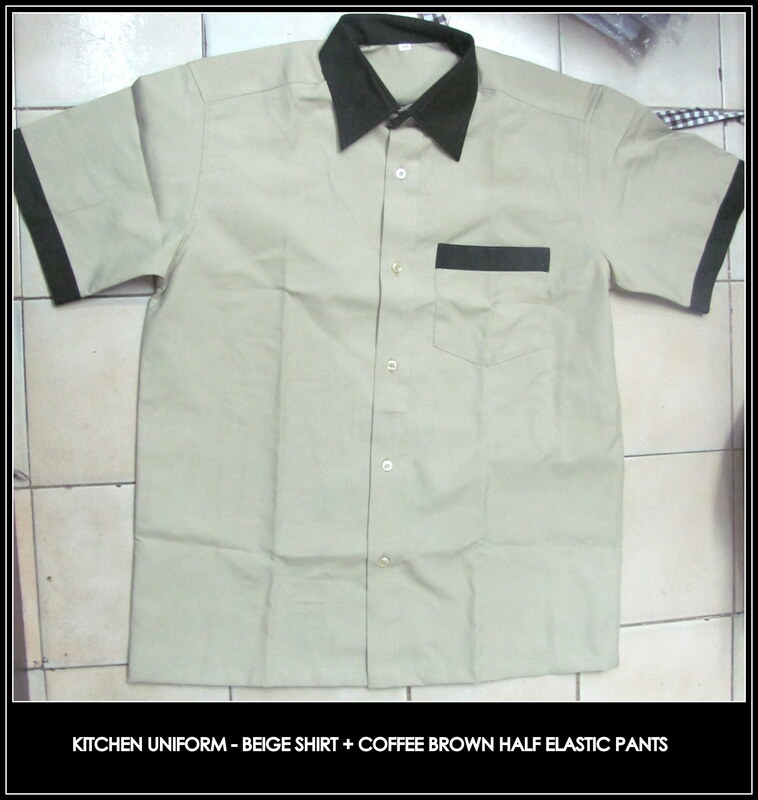 The traditional catering serving staff wear includes a white shirt with checkered collars and checkered bands on the sleeves.The thick terry cotton cloth in white protects from the heat of stove and oven and also protects from splattering of boiling liquids. White is always intended to signify cleanliness and is generally worn by highly visible front staffs who actually serve the food. 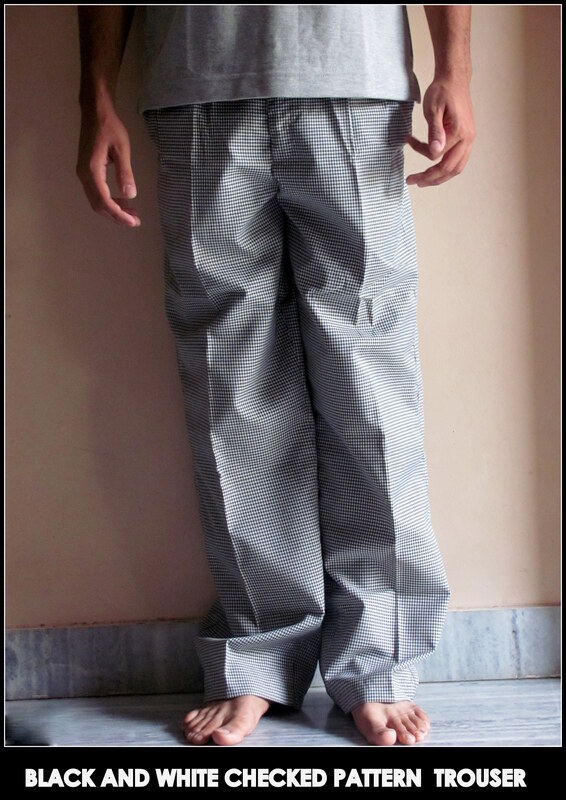 The black and white checked pattern frequent on trousers conceals minor stains and is highly durable when made with elastic waistbands. 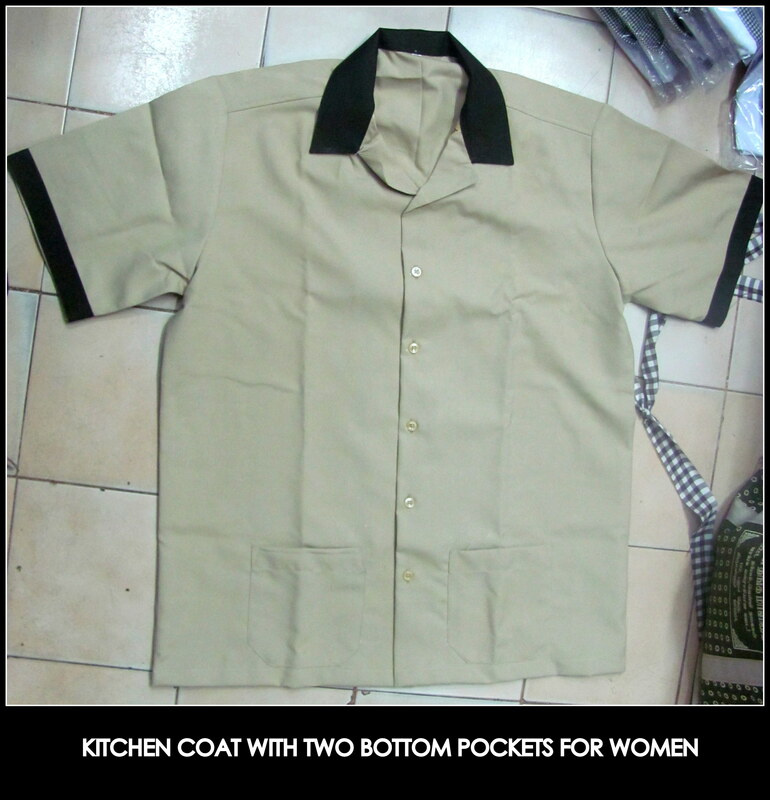 Call us at our landline phone 044-25386319, visit our website http://www.chennaiuniforms.com and fill up the enquiry form or mail us your requirements at rsmuniforms@gmail.com. Always here to help you.